Elka Stage 3 shocks for sale, both fronts and rear custom tuned to your specs for $1395! 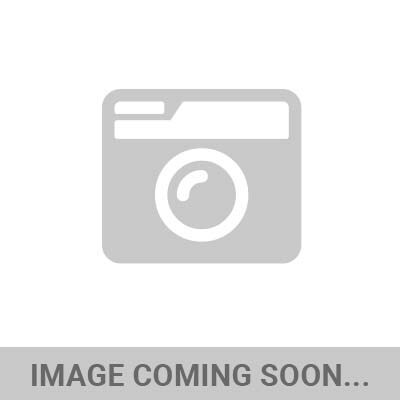 Elka Stage 1 Utility quad shocks, dual front and dual rear - all 4 for $995! Elka Stage 3 front and rear shocks and a complete iShock Long Travel A-Arm system for only $1874.95! Regularly $3389.95! 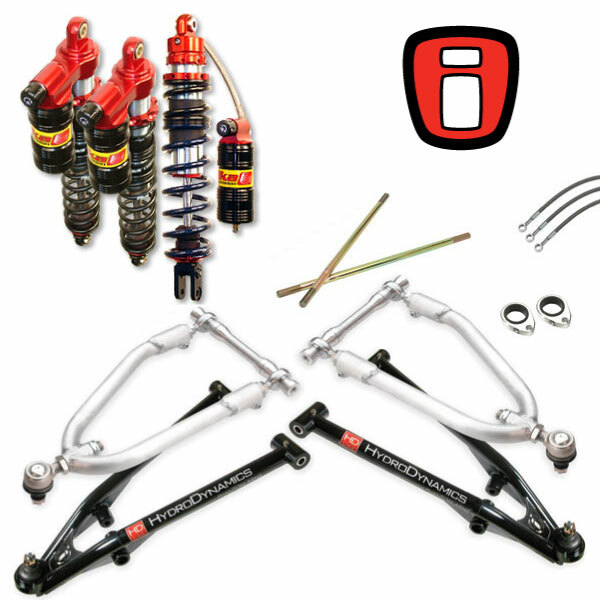 Elka Stage 3 front and rear shocks and a complete iShock standard travel A-Arm system $1949.95! This really is a "while supplies last" sort of deal so don't wait to long to take advantage of some down right HUGE savings!